talian fashion is famous all over the world for its style and elegance. 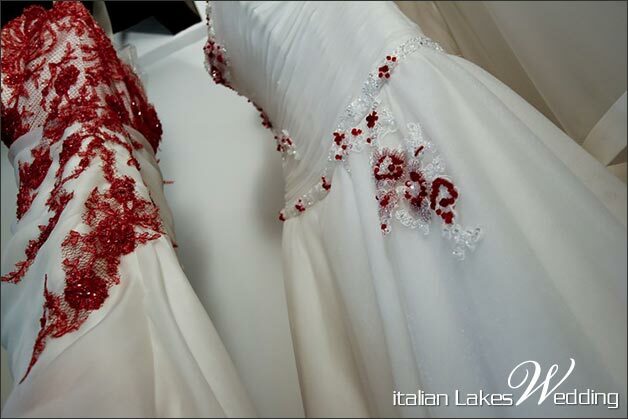 Famous Italian designers create wonderful and exclusive wedding dresses. But if your budget is not huge you can consider that in Italy you can find a hidden universe of fashion artisans who create hand made dresses, real gems of Italian fashion without spending a fortune. 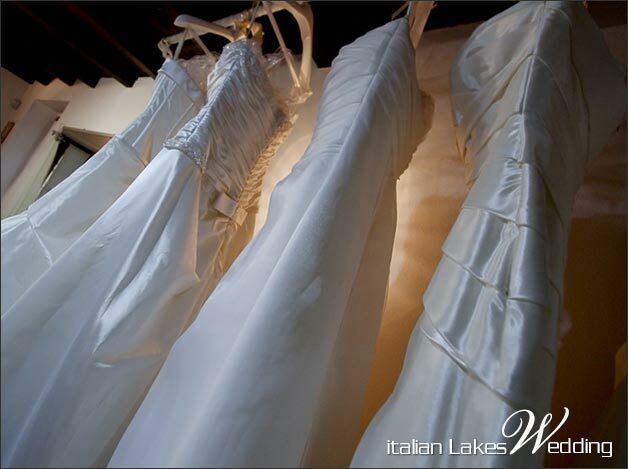 Today we are glad to introduce Le Spose di Letizia, an artisan atelier located in Stresa on Lake Maggiore. Here each dress is created by Maria Letizia Grifasi the stylist of the atelier itself. Each dress is hand made and tailor made. Simplicity, elegance and the attention for the fabrics used made each creation a real piece of art. 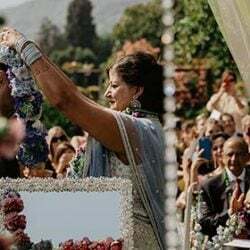 What makes a bride unique and beautiful? 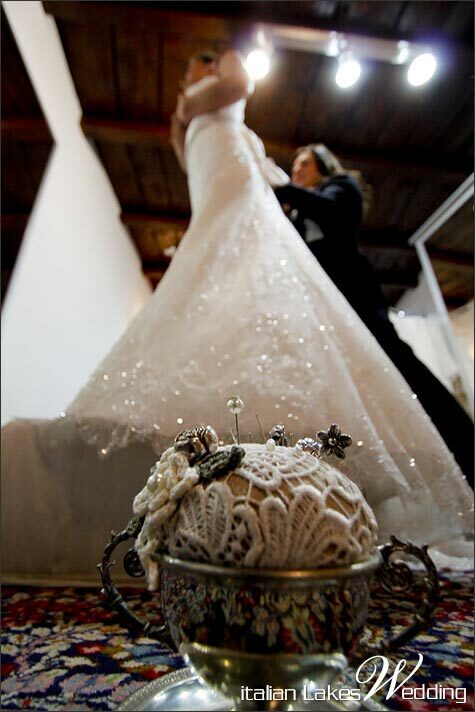 Well surely all details make her beautiful but a special attention is always dedicated to the wedding dress. This is the reason why is really important choosing the right one, the one you’ve always dreamed about. 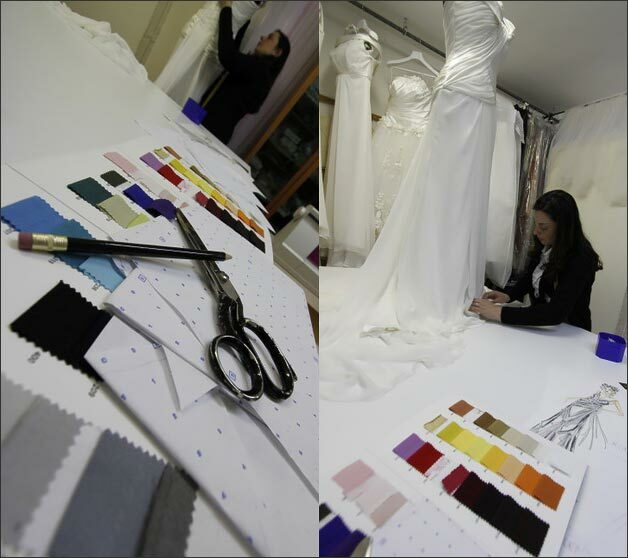 Wishes, fantasy and art meet here to create a special tailored made wedding dress that will be the perfect one. All this will make your day just unforgettable! Maria Letizia Grifasi knows it well. 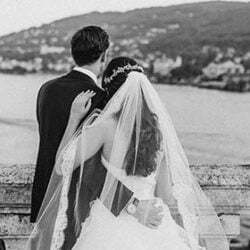 She have been working as stylist for more than 15 years, designing and creating unique italian wedding dresses. 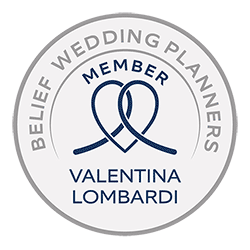 She can offer a great choice of wedding dresses, elegant gowns, bridesmaids dresses and accessories matching the style required, all hand made. But let’s listen to Maria Letizia Grifasi speaking about her style. It is an elegant and simple style. It can strike thanks to little details that make the dresses real gems. Research and attention to new trends make my models always modern but not strictly connected to fashion of the moment. 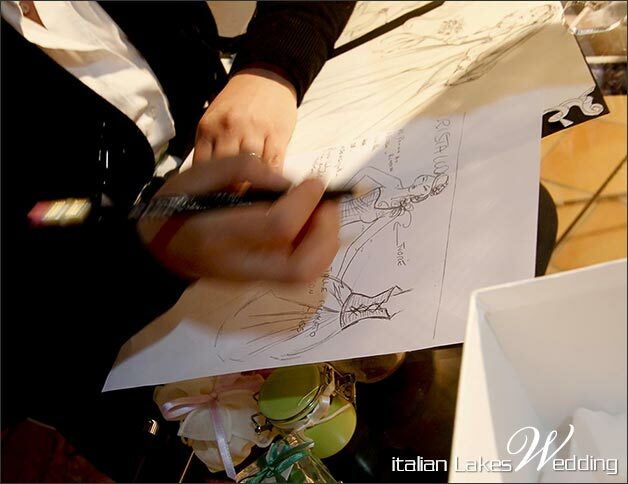 Maria Grazia Grifasi stylist can create a wedding dress even starting from your own design or sketch. This will make your dress unique. 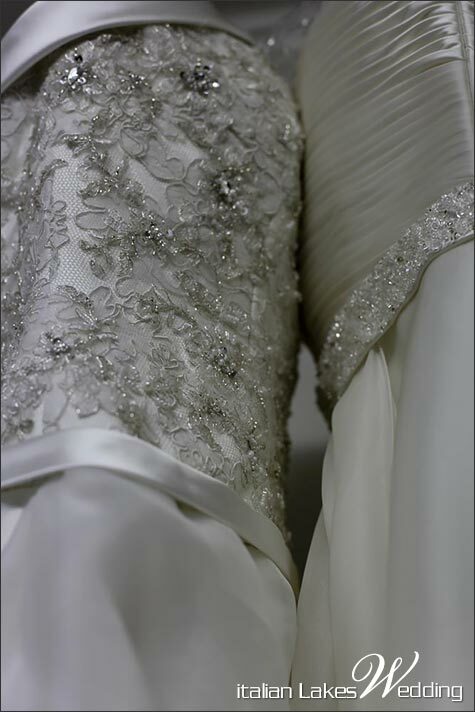 Art and handcraft with right choice of the fabrics will create a model tailored on bride’s wishes. A precious piece of art mad with care and passion. And all this without spending a fortune, always keeping an eye on the budget you have. 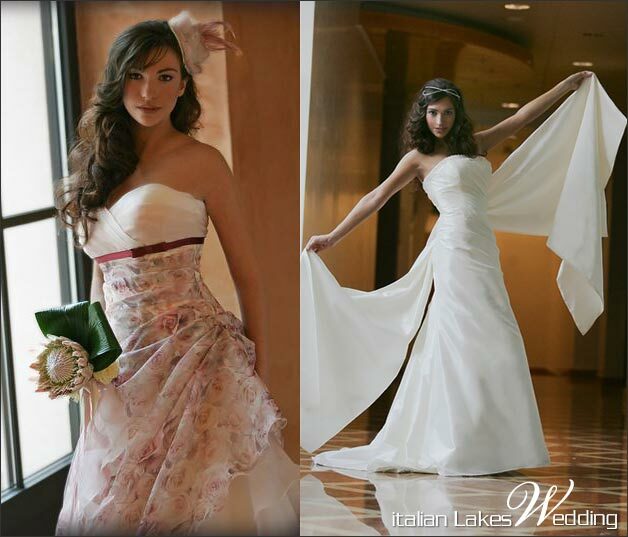 We can guarantee haute couture models with affordable prices . 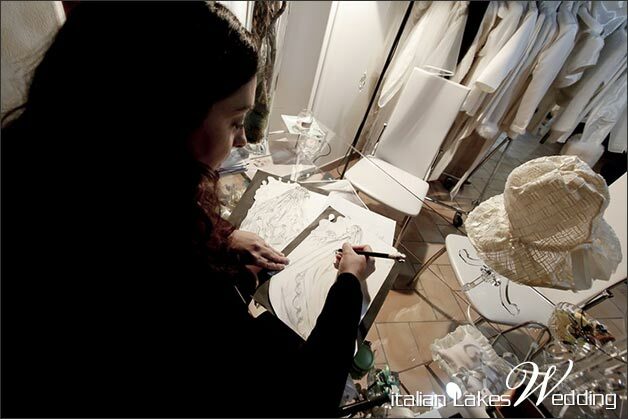 In Le Spose di Letizia atelier you will be able to choose the fabric you prefer from mikado to georgette, from brocade to taffetà and lalique, hand made laces and embroideries of any color you want will make the he creation precious. In the last few years we made many laces dresses or dresses with laces details, but also tulle, organza placed on simple models or mermaids style dresses. Natural colors are the most wanted such as silk ivory, but there are also brides who want a touch of joy with details in tiffany blue. 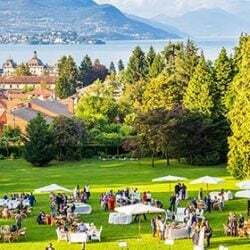 If you are looking for a wedding on Italian Lakes why don’t you choose an Italian dress? Lean on creativity and good taste Maria Letizia Grifasi has. 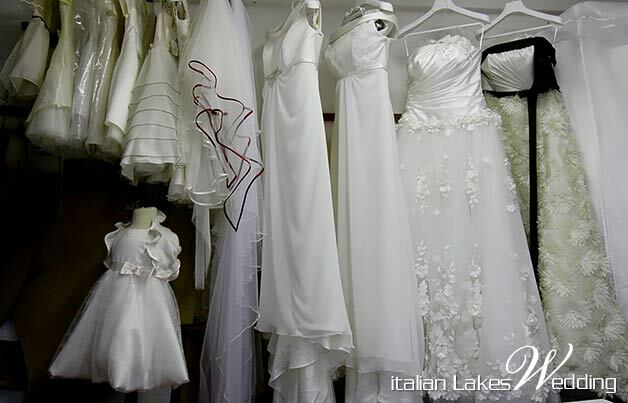 Hand made dresses, precious in each details without spending a fortune, 100% made in Italy.